Ipswich is the county town of Suffolk with a population of around 135,000 in the town itself and a further 45,000 in the surrounding areas. 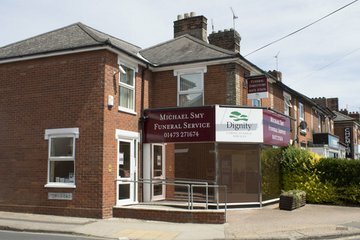 Ipswich offers a variety of funeral services for local residents with 13 funeral directors operating in the town. Ipswich is a multicultural town with many residents from diverse backgrounds including Polish, Portuguese, Bengali and Kurdish. There is a Muslim community based in the centre of the town and other religious faiths practiced here include Hinduism, Buddhism and Judaism. The town is best known for its many Christian places of worship, including several historic medieval churches around the waterfront area and a Quaker Meeting House in Fonnereau Road. Ipswich Mosque is located in Bond Street and can accommodate 400 people. A second Mosque, Shajalal Masjid, was opened more recently in nearby Argyle Street. 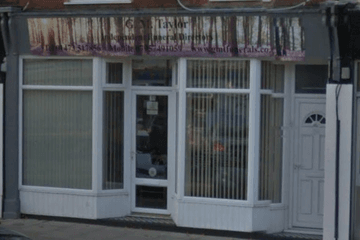 Independent funeral directors in Ipswich are able to provide services for the entire community and are sensitive to the needs of Christians, Muslims and other religions. 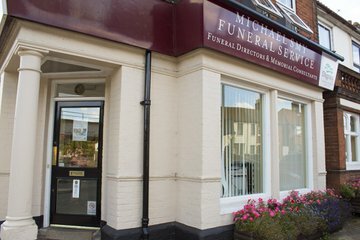 Burials are available at Lawn Cemetery and Millennium Cemetery near the town centre. Old Cemetery in Belvedere Road offers separate burial areas for different beliefs including Muslim, Quaker and Jewish. Cremations are offered at Ipswich Crematorium located within New Cemetery, just off Colchester Road, where there are two gardens of rest. 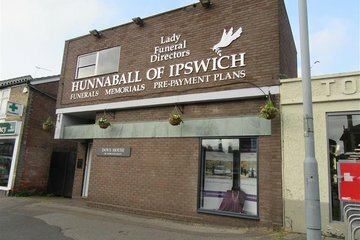 Search for local funeral directors in Ipswich now to see funeral homes near you. You can filter search results by best rated, most reviewed or nearest to you. 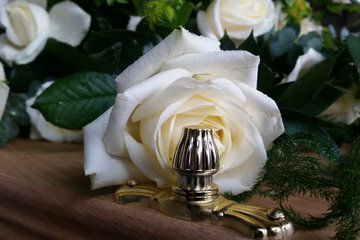 Click on a funeral director’s listing to see their profile page, where you can learn more about the funeral services they can offer you. 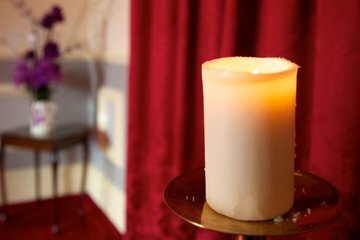 Read independent customer reviews, search for recent obituaries published by that funeral home, or find out how to contact them for more information.